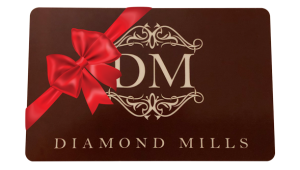 Book a mid week stay at Diamond Mills Hotel this Spring and enjoy deep savings! To book this special offer click here. Available Sunday through Thursday. Black out dates apply. Rate does not include tax. 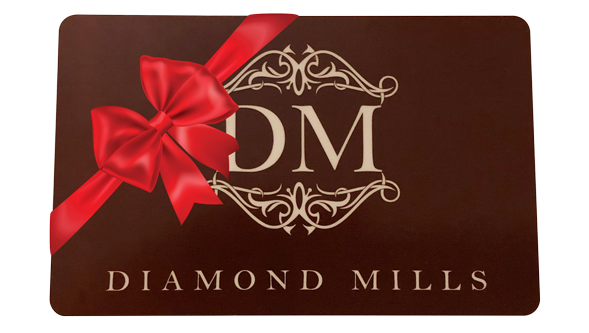 Stretch your stay and wallet by taking advantage of huge savings at Diamond Mills Hotel. Stay 2 nights, receive up to 20% discount. Stay 3 nights, receive up to 30% discount. Two night minimum required. Black out dates apply. Tax and Gratuity not included. Know you’re traveling to the Hudson Valley? Enjoy super discounted rates when you book seven days in advance and full payment is made at the time of booking. Reservations can only be booked online, are non-refundable, must be made 7 days in advanced and pre-paid at time of booking. The Tavern during Tavern hours. For more information call Hotel Front Desk at 845.247.0700 extension 1. All special offers are subject to availability and blackout dates.